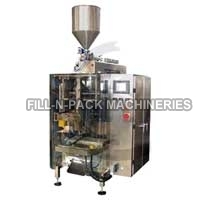 Fill-n-Pack Machineries, a Faridabad based business entity is acknowledged for Manufacturing, Exporting and Supplying superior quality Pouch Packing Machines. 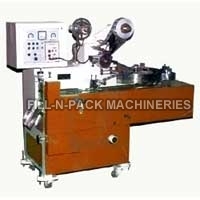 The comprehensive range of Pouch Packing Machines comprises of Form Fill Seal Machine, Horizontal Flow Wrap Machine, FFS Machine, Collar Type Machine with Volumetric Disc, Packaging Machine, Pillow Wrapping Machine and Rewinding Machine. 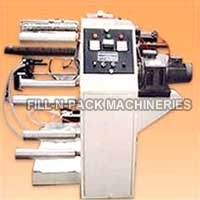 Our wide array of Form Fill Seal Machine encompasses Vertical Form Fill Seal Machine, Collar Type Form Fill Seal Machine, Pneumatic Auger FFS Machine, Collar Type Auger Base FFS Machine, Pneumatic Collar Type FFS Machine,Fully Automatic Pneumatic FFS Packing Machine, Semi Pneumatic FFS Machine, Triangular Pouch Packing Machine, Collar Type FFS Machine and Automatic Flow Wrapping Machine. 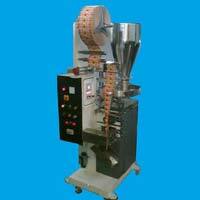 The range of Packaging Machine encompasses Paste Packing Machine and Condom Packing Machine. 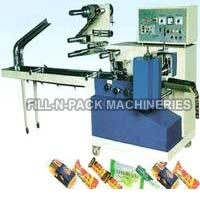 We constantly strive for excellence in our range of Pouch Packing Machines and make sure that only quality driven machines reach at the hands of the customers. 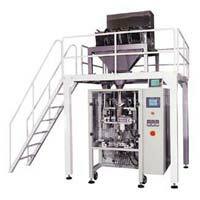 These machines find wide application in health care industry and food manufacturing and processing industry. We have acquired a distinct position in the market due to our strict adherence to the policy of providing 100% satisfaction to the Client. 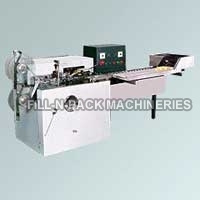 Therefore; we ensure timely delivery of all our machines that too at cost effective prices. 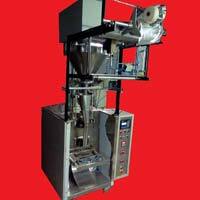 With our professional approach and commitment towards our work, we are recognized as one of the preeminent Pouch Packing Machines Manufacturers, Exporters and Suppliers in India.